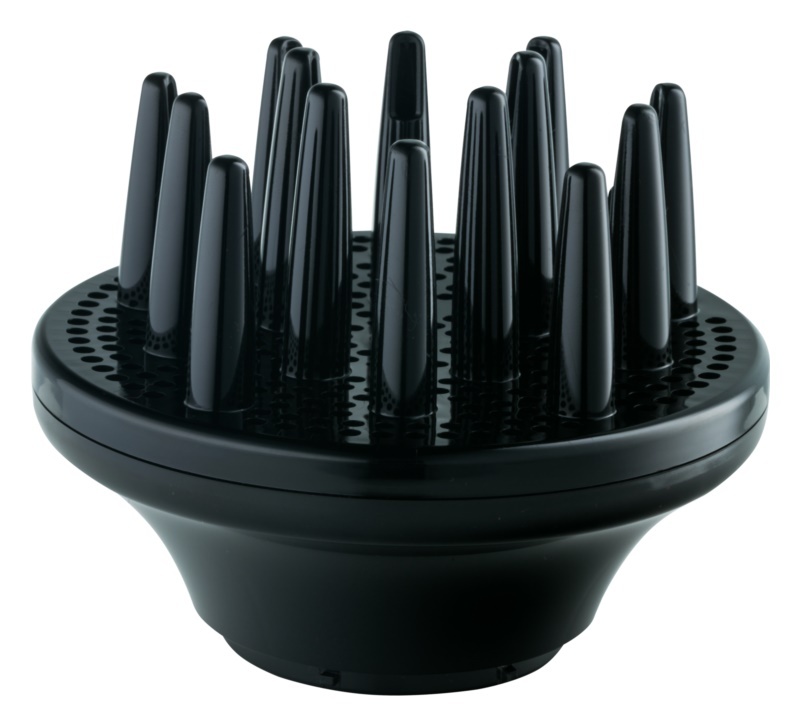 The Valera Diffuser Volume diffuser helps you to create a textured hairstyle from the roots easily. Emphasise your curls and give them plenty of volume! 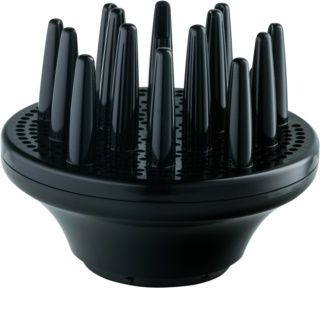 Attach the diffuser to the appropriate hairdryer. When drying, place individual strands between the rounded tips and lift them gently.